French presidential candidate Marine Le Pen wants to introduce a ten percent tax on work contracts for foreigners; according to her adviser Florian Philippot. The tax will apply to non-nationals, including those from other European Union countries. "Alternatively, he (an employer) can hire a French national and avoid having to pay the tax," Philippot told RTL radio on Friday. 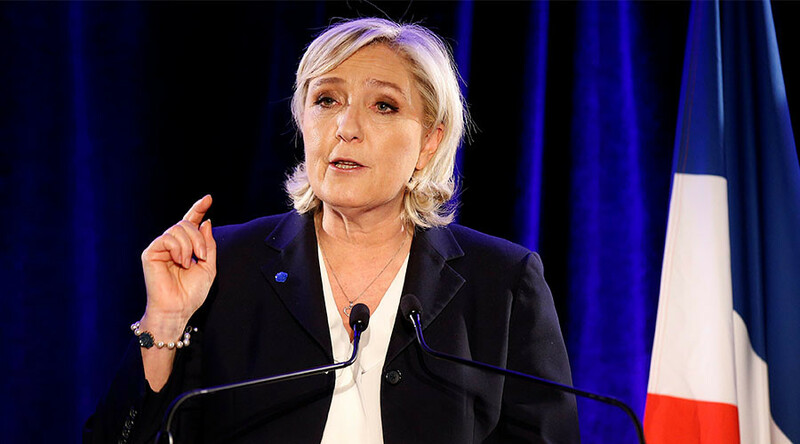 Earlier this week, Le Pen pledged to introduce a new tax to prevent foreign employees being hired, claiming the money raised could be used for the French welfare system. Non-French workers made up 5.5 percent of the country’s salaried workforce in 2014, according to government statistics. “We will apply national priority on employment through an additional tax on all new contracts for foreign employees,” Le Pen told Le Monde newspaper. “The income from that would pay for unemployment benefits,” she added. Philippot called the measure France’s “Theresa May” tax, referring to a similar strategy the British prime minister announced following the country’s vote to leave the EU. Le Pen has promised a Brexit-style referendum on France’s EU membership if she wins the presidential elections in the spring. 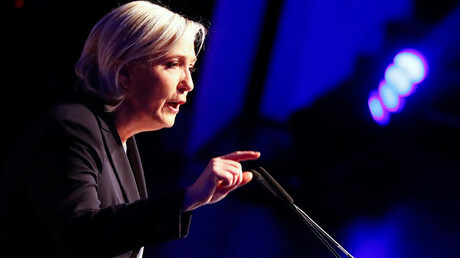 Opinion polls showed the leader of the anti-immigrant and anti-European Union National Front party would win or come second in the first round of France's presidential election in April. They also predicted she might lose in the second round. One of Le Pen's rivals, the conservative candidate, and former Prime Minister Francois Fillon is engulfed by a scandal over public money he was accused of paying to his wife. Philippot called on Fillon to pull out of the race, saying "I want Francois Fillon to live up to his responsibilities and withdraw from this election. This scandal is polluting the campaign."